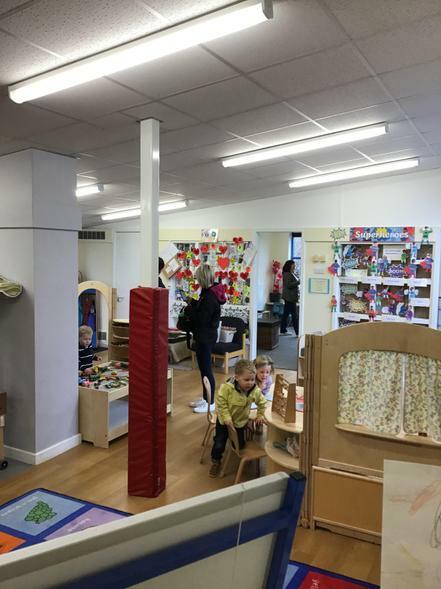 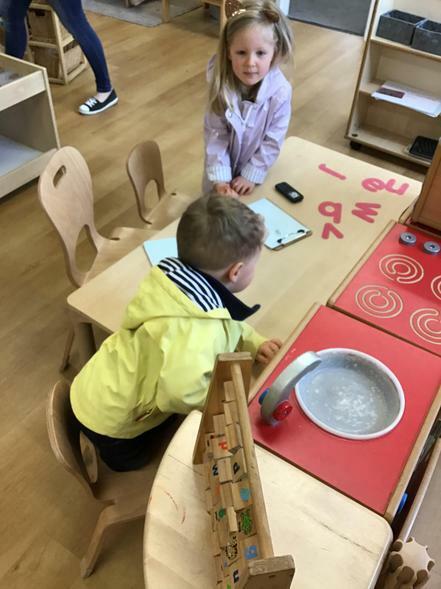 We were delighted to welcome families to our Early Years Open Morning recently to have a look at our recently refurbished provision. 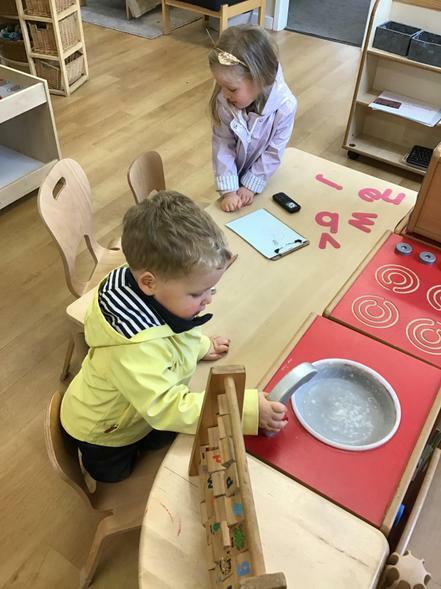 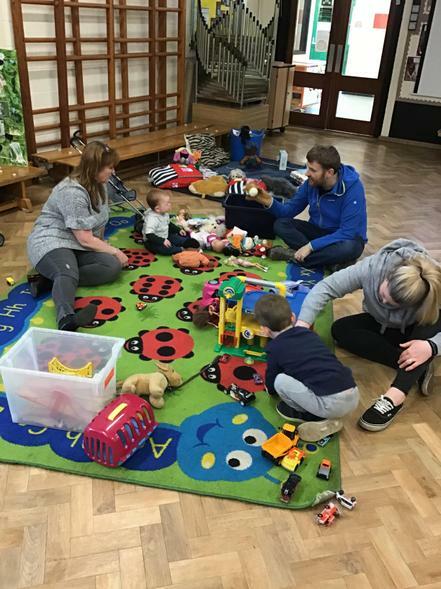 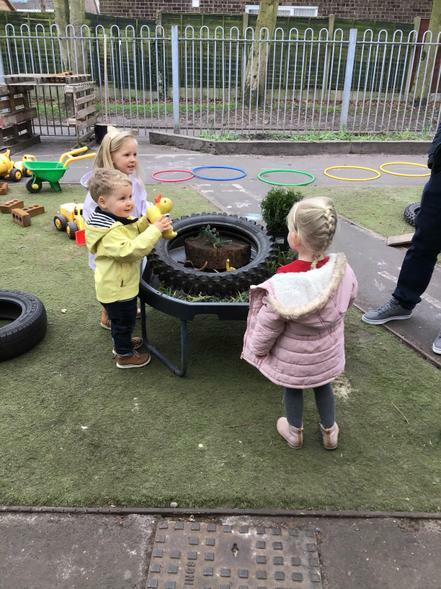 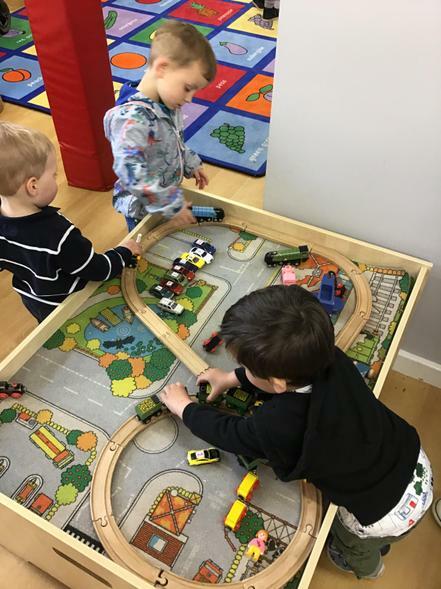 The children were able to play in the Nursery indoor and outdoor classrooms and join in with some activities. 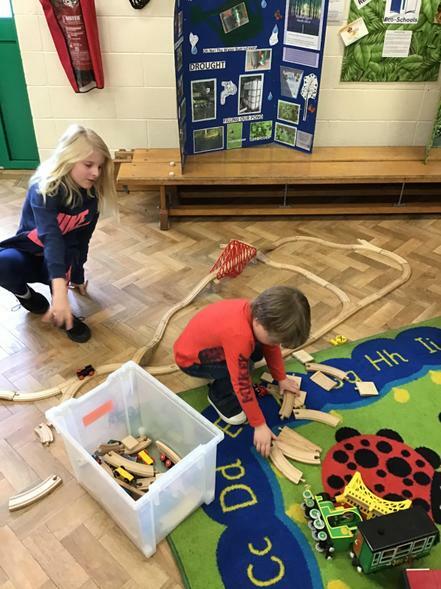 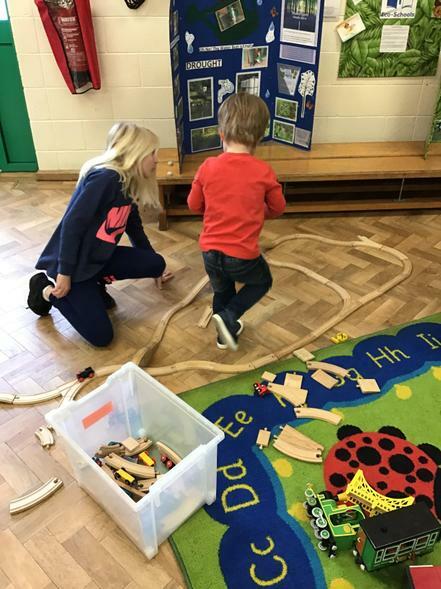 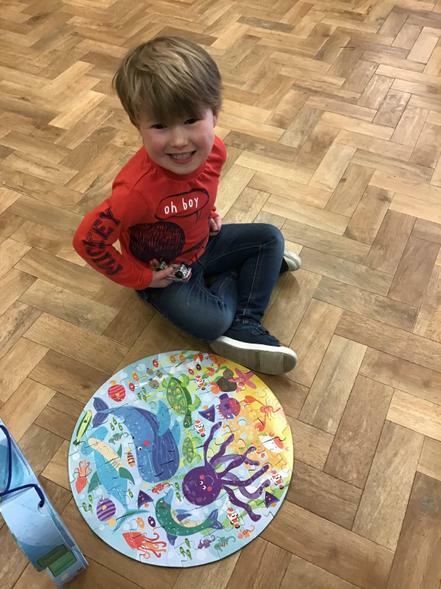 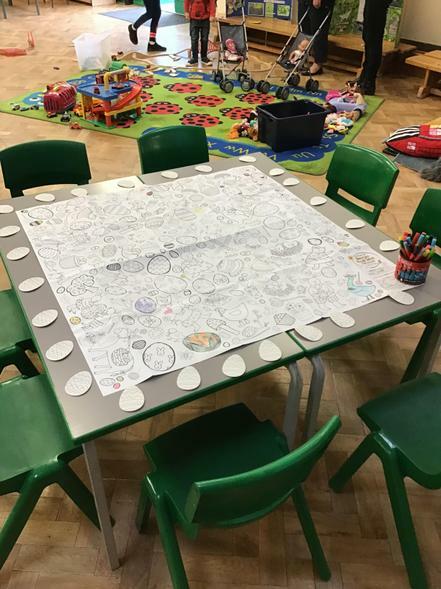 They were able paint a picture, see our bug hotel (see photo of boy holding coconut shell), use their investigation skills with the magnifying glasses and look at the tadpoles, use the dress up area, the children photographed are playing in our small world area with the trainset with Mrs Haresceugh. 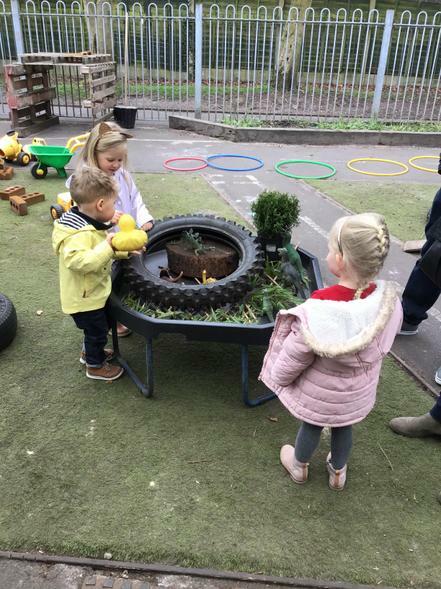 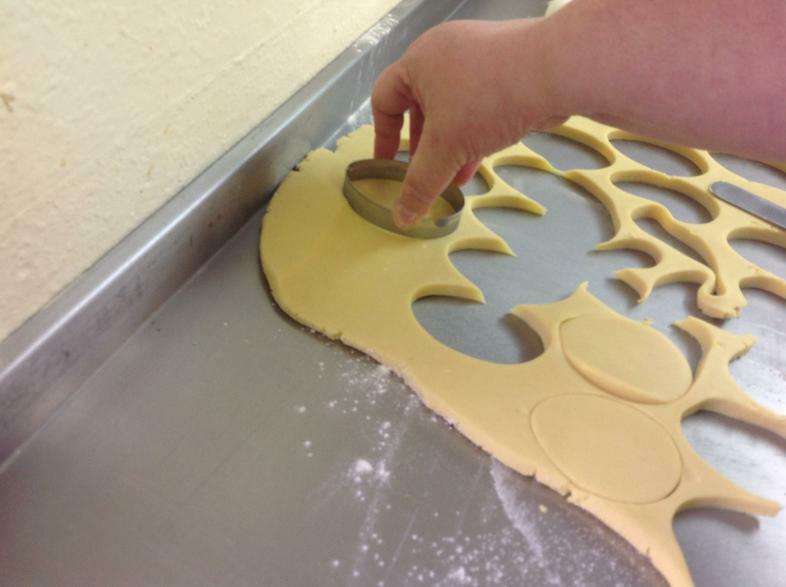 They also played with our indoor and outdoor dinosaur worlds and make cakes with playdough. 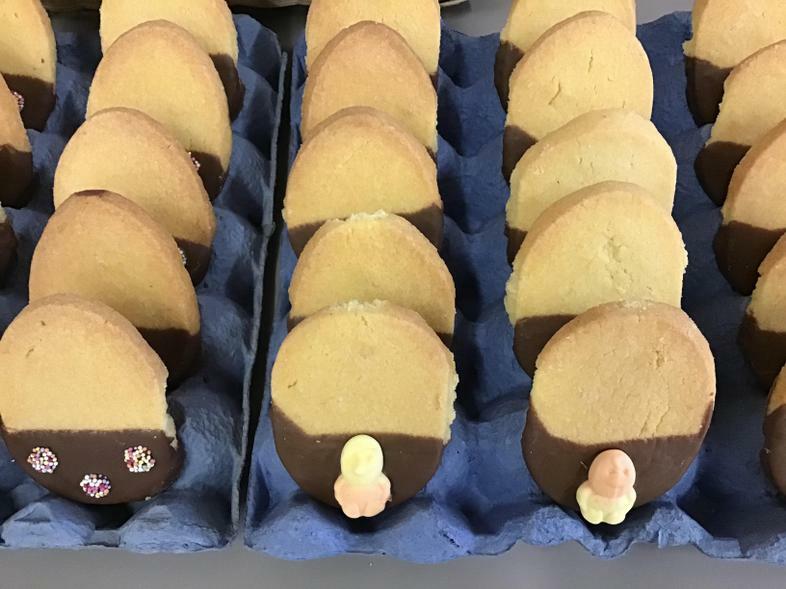 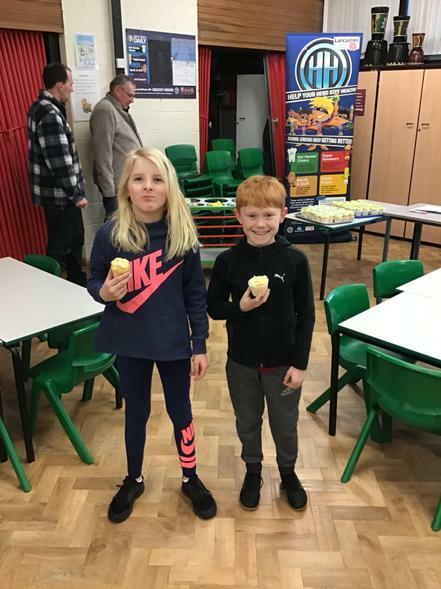 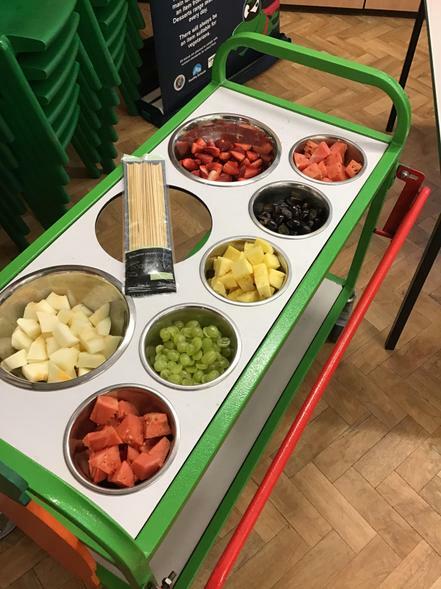 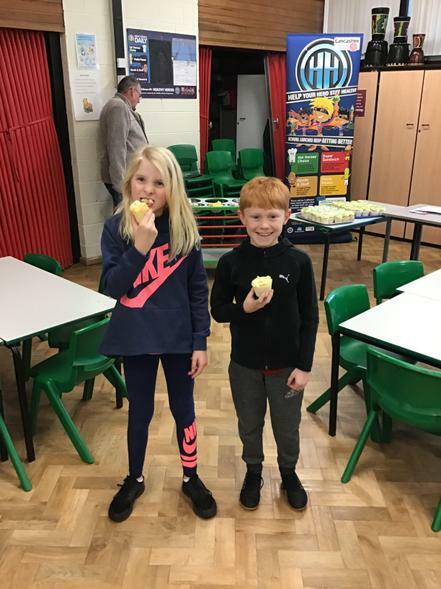 The families also had the opportunity to meet our cook, Mrs Howard and talk to her about school meals and were able to make fruit kebabs and sample school meals. 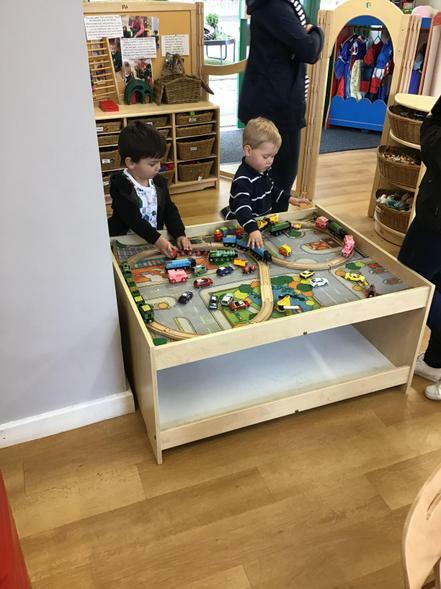 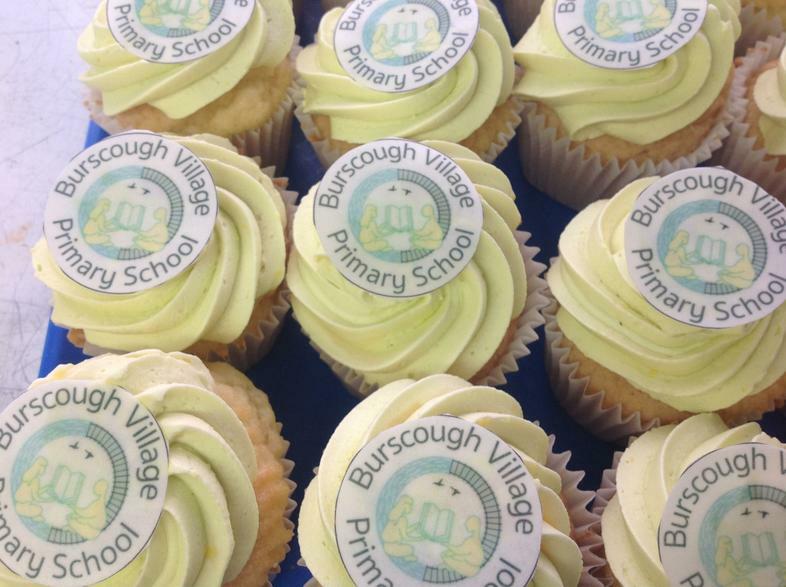 If anyone would like details about our Nursery, please do not hesitate to call the school office on 01704 895403 or call in and see us.